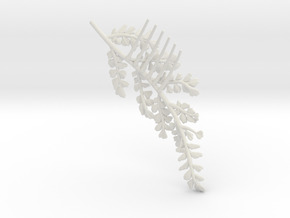 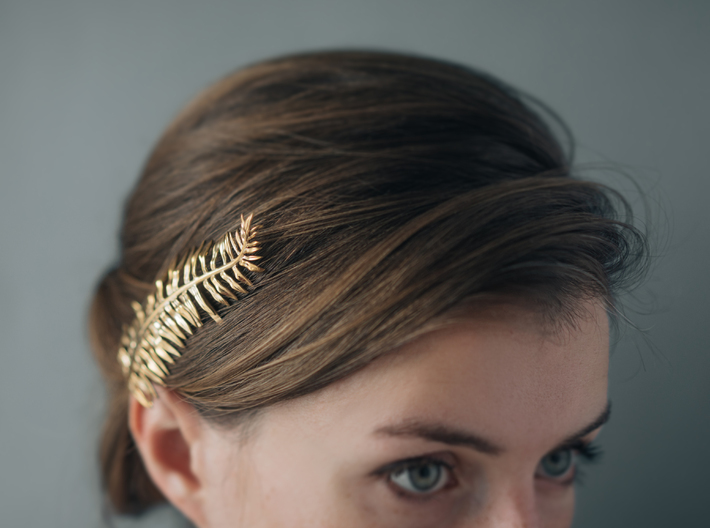 Ferns, with their ability to conjure up images of the Pacific Northwest or the fjords, are our absolute favorite. 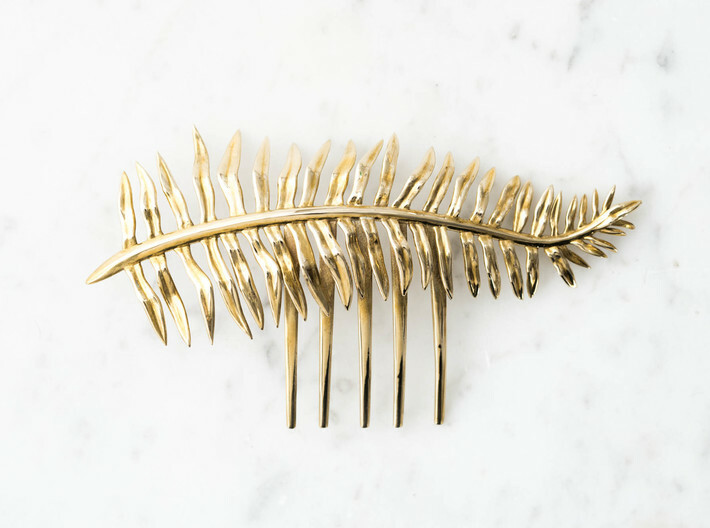 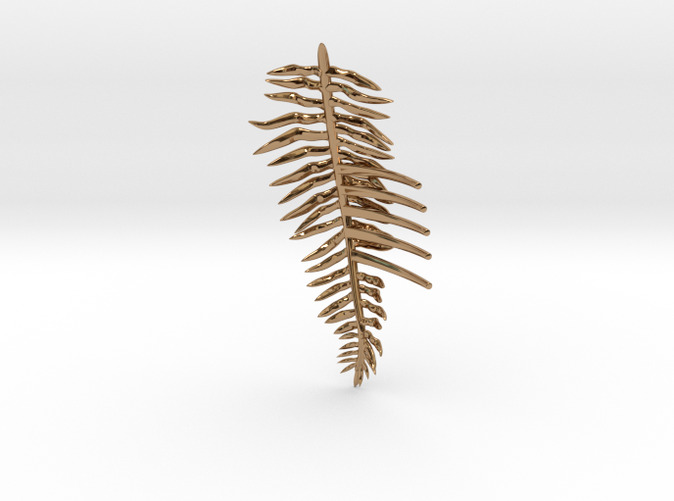 It's no wonder, then, that this sword fern comb is a new top pick- its delicate foliage and undulating form is absolutely stunning in polished metals. 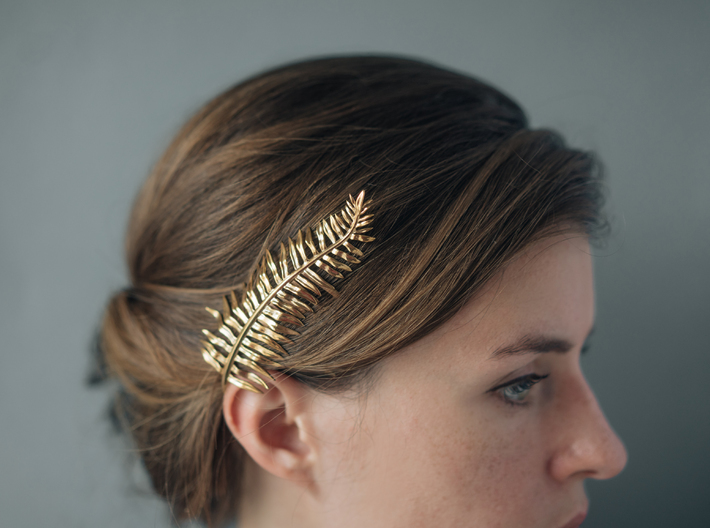 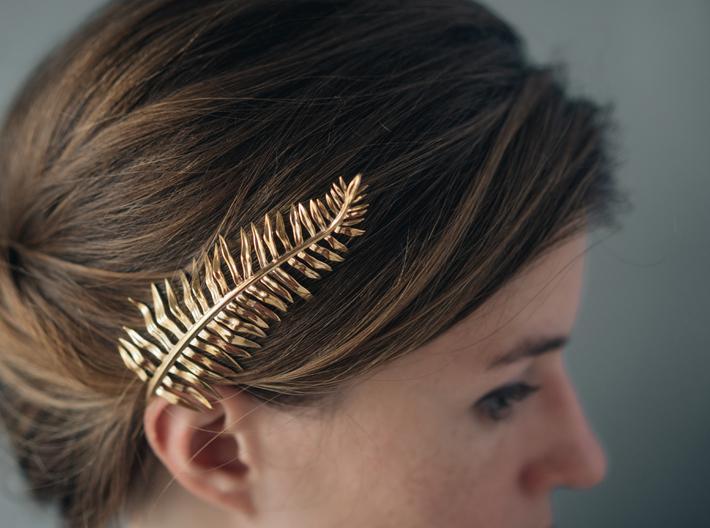 Tucked behind an ear or into a braided chignon, this is an instant classic. 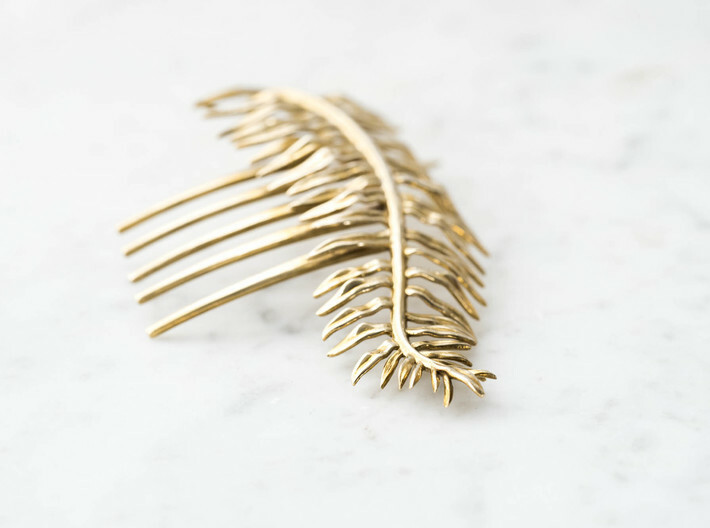 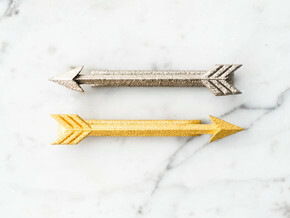 This comb measure 4" long and features integrated prongs for easy styling. 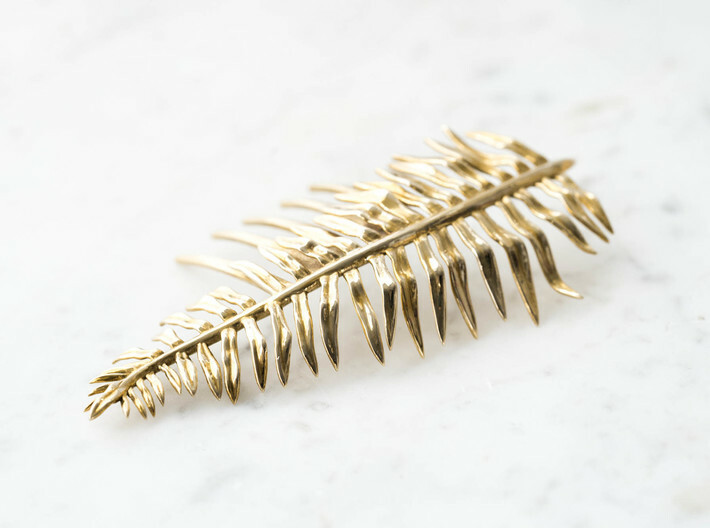 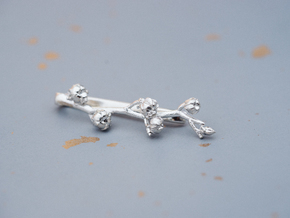 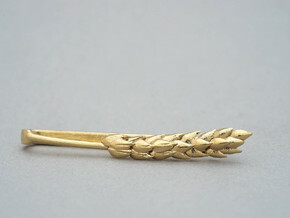 It's a gorgeous piece that is destined to be an heirloom.